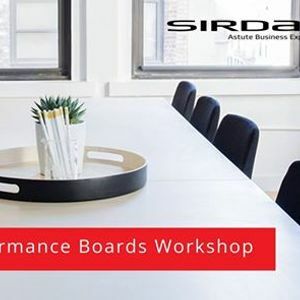 Boards can drive company value by doing its job well. 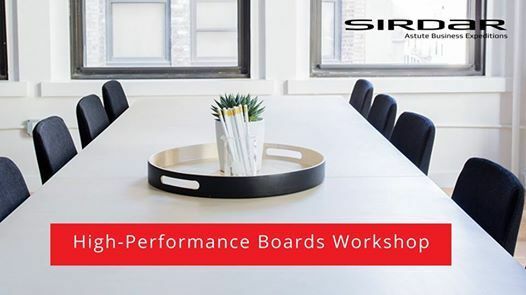 Find out how to increase your board’s contribution by attending this one-day practical workshop. Network with like-minded shareholder-managers and board directors, get practical & actionable advice in one day and find out how to use your board to grow your business. 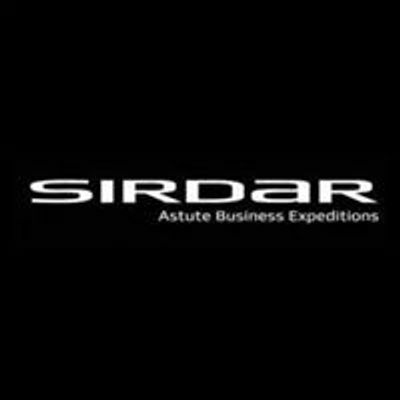 - Dynamic, practical insight and learning, coupled with group interaction, this is a workshop your business requires for growth and continued success.